Plumbing & HVAC Blog | AllTech Services, Inc. The official end of winter may be less than a month away, but that doesn’t mean we don’t have plenty of cooler temperatures ahead. So, the last thing you need to deal with is a heater that can break down at any moment. 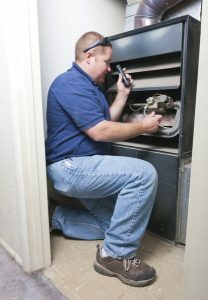 But if you don’t know the signs of a heater that needs repair, you could very well find yourself facing this scenario. Experts state that it’s important to repair a heating system as soon as you notice a problem so you can avoid a bigger emergency and higher repair costs later down the road. Also, the sooner you repair a malfunctioning heater, the lower your monthly bills may be, and the longer your system will last. 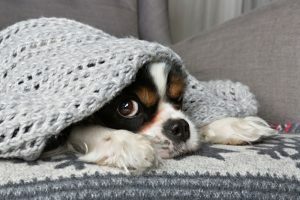 Read on to see if any of these problems describe what’s going on with your heater, and be sure to call our team to schedule your repairs! It’s been a great year for AllTech Services! We want to thank you, our valued customers, for being a part of it. With 32 cities served and over 2,000 new HVAC, indoor air quality, and water heaters installed, we are proud of our staff’s continued commitment to providing great value, and competent customer service. Here’s What You Helped Us Achieve This Year! Our loyal customers know that when they contact our team, they’ll be able to trust in a job done right. 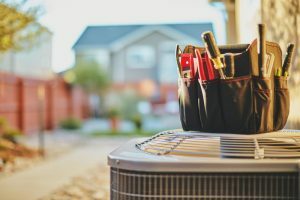 This is true whether you have HVAC equipment that’s not working as it should, you’re looking for a hot water heater installation, you need plumbing pipe or gas line work done, or you’re looking for a money-saving maintenance agreement for your current systems. Contact us today to schedule service or to ask about our Total Home Care maintenance program. AllTech Services, Inc. is proud to serve customers in the Ashburn, VA area and beyond! Need New Gas Lines? Call a Plumber! 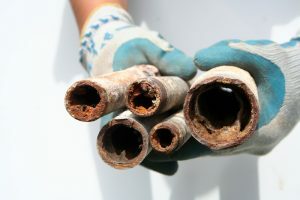 The title of this blog post might surprise you… since traditionally a plumber is someone people think of as working on pipes that carry water and sewage. A professional plumber is someone who does installation and repair work on faucets, sinks, garbage disposals, sewer lines, and anything else that has to do with your home’s water supply, right? Keep reading to learn more about this service that our team provides! 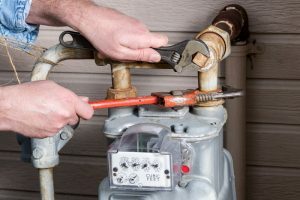 Posted in Gas Piping, Plumbing | Comments Off on Need New Gas Lines? Call a Plumber! 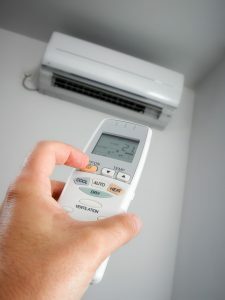 It goes without saying that there is a certain standard by which you hold your home’s heating system—you want it to offer your household enough warmth to raise the indoor temperature to a comfortable level. After all, that’s what your heater is for, right? But the amount of heat is just the beginning. Providing adequate comfort to a house requires moving the heat around to different rooms via the ductwork attached to it. If some rooms are getting too warm while others feel like meat lockers, it’s called uneven heating, and it’s not something you should settle for. 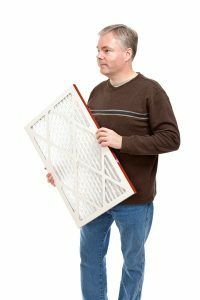 Unfortunately, it is a fairly common problem that homeowners encounter, and it almost always calls for professional heating repair in Leesburg VA.
Posted in Heating | Comments Off on What Causes Uneven Heating in My Home? Is It Time for a Water Heater Upgrade? Water heaters are, historically, very sturdy systems, designed to last quite a long time. This is especially true if you care for yours properly by scheduling routine maintenance for it. It’s important to note, though, than no matter how well you take care of your water heater, it won’t last forever. 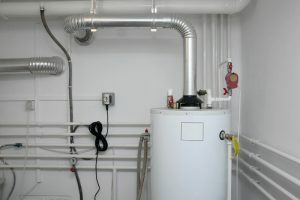 The trick is being able to recognize when your water heater is, in fact, on its last legs so you can upgrade it before it has a chance to break down on you entirely—something that is inconvenient any time of the year, but especially in the winter! Do you really want to find out your water heater failed by hopping into the shower and be greeted with ice-cold water? We didn’t think so! So without further ado, below are some warning signs that indicate it’s time for you to go ahead and explore a water heater replacement. Posted in Water Heaters | Comments Off on Is It Time for a Water Heater Upgrade?